What are Data Centers and How Much Do They Cost ?? A complete step by step tutorial on What are Data Centers and How Much Do They Cost. Hello friends, I hope you all are doing great. In today’s tutorial, I am going to show you What are Data Centers and How Much Do They Cost. A company’s IT facilities are central to its operation. Data security is the first step in any IT facility. If any part of that system is compromised, the results can be catastrophic. This is why it’s critical for companies to have a solid data center. 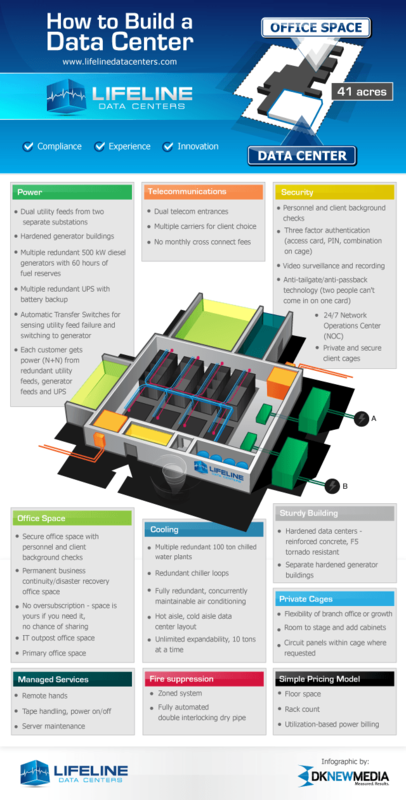 Let’s take a look at what a data center does for you. 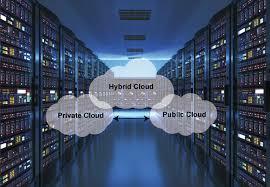 The data center is a centralized location where a company’s IT activities are managed. It’s in charge of storing, managing and distributing data throughout the IT system. Without a dependable data center, the continuity of daily operations would be compromised. In the organization’s early days, it may be possible to get away with a small data center. As the business grows, their need for a larger, more powerful and more secure data center will become imperative. How Much Does It Cost to Build a Data Center? The cost of the data center largely depends upon the size of the facilities needed. A larger data center is more costly to build than a modest one. If you need to have a building constructed to house the data center, then you must pay for those design and construction costs as well. This is only necessary for really large organizations. Smaller businesses may be able to convert one of their offices into a data center. 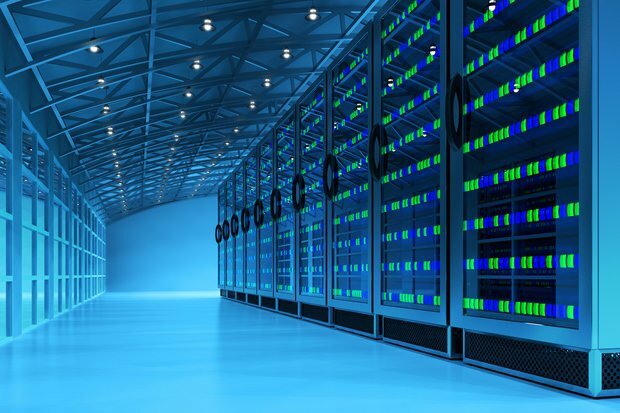 The cost to build a data center is frequently quoted on a price-per-square-foot basis. Depending on where you are, this cost could be as minimal as $200 per square foot, but it can range as high as $1,000 per square foot or more. Data Privacy should also be considered while implementing it. You don’t just need a place to put your data center. That place has to have adequate access to network connections, electricity and so on. Don’t forget that you’ll also have to purchase servers and storage units. Many of these may cost several thousand dollars. Any software that is installed in your data center will need to be licensed. If you will be acquiring new software as a result of building a data center, you’ll need to factor this cost into your calculations. Electricity is another primary cost consideration. Data centers require a great deal of power, and some parts of the world may charge as much as $10,000 per megawatt. You’ll need a battery backup or generator too so that your data is protected in the event of a power outage. Keep in mind that fiber optic connections also may need to be installed to cover the needs of your data center. A single mile of fiber optic lines can cost nearly $250,000. Additionally, you’ll have to figure in the cooling needs of the data center. The servers generate considerable heat, and they can’t function properly if they are allowed to overheat. The cost to build and maintain a data center can easily top $1 million. However, it’s possible to keep the costs lower by sizing the data center to your operation. You can always make upgrades later as your business grows.